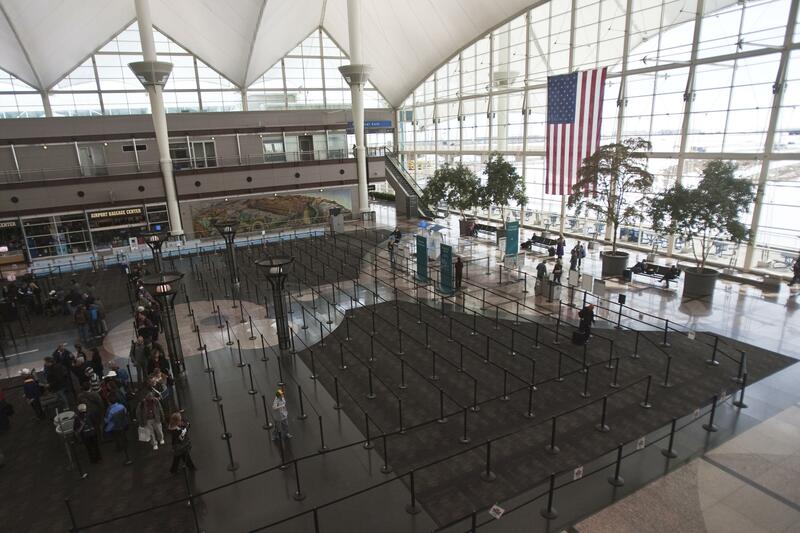 Denver TSA groping: DIA agents fired. A security line at Denver International Airport. A CBS4 investigation has learned that two Transportation Security Administration screeners at Denver International Airport have been fired after they were discovered manipulating passenger screening systems to allow a male TSA employee to fondle the genital areas of attractive male passengers. The details: TSA supervisors, acting on an anonymous tip, found that a female agent running a body scanner would intentionally misidentify attractive male passengers as females within the scanner’s operating system. The scanner would then identify an “anomaly” in those passengers’ genital areas—seemingly because they had, well, more bulk in the groin region than would be expected from a woman. The male agent would then have an excuse to pat down those male passengers’ groins.